SOLD!!! 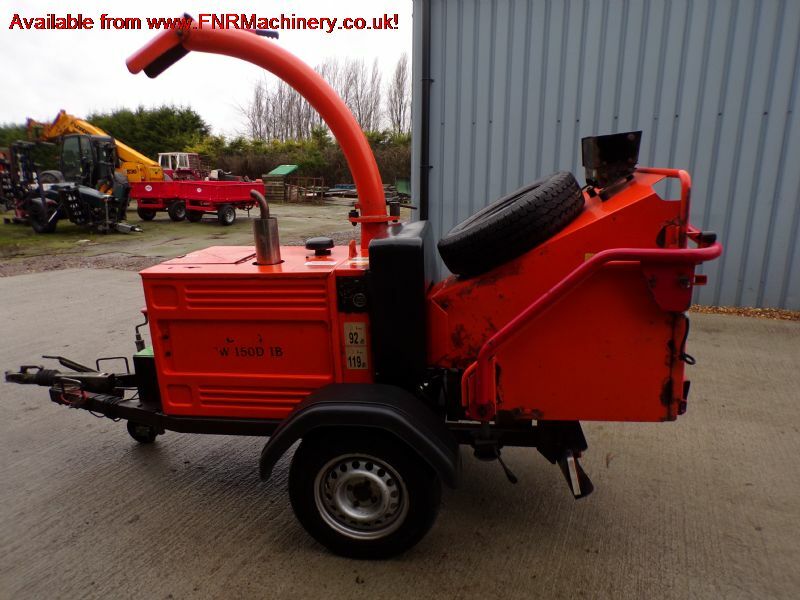 TIMBERWOLF TW150 DHB WOOD CHIPPER SOLD! Brief Description: HOURS 635. 35HP 4 CYLINDER KUBOTA DIESEL ENGINE. 6" CHIPPER. BRAKED FAST TOW CHASIS. 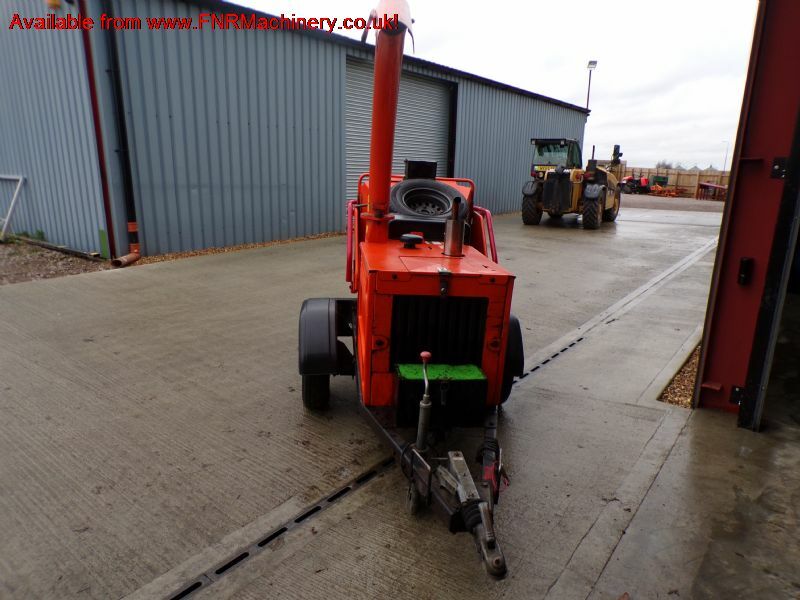 HYDRAULIC ROLLER FEED. VERY LIGHT. 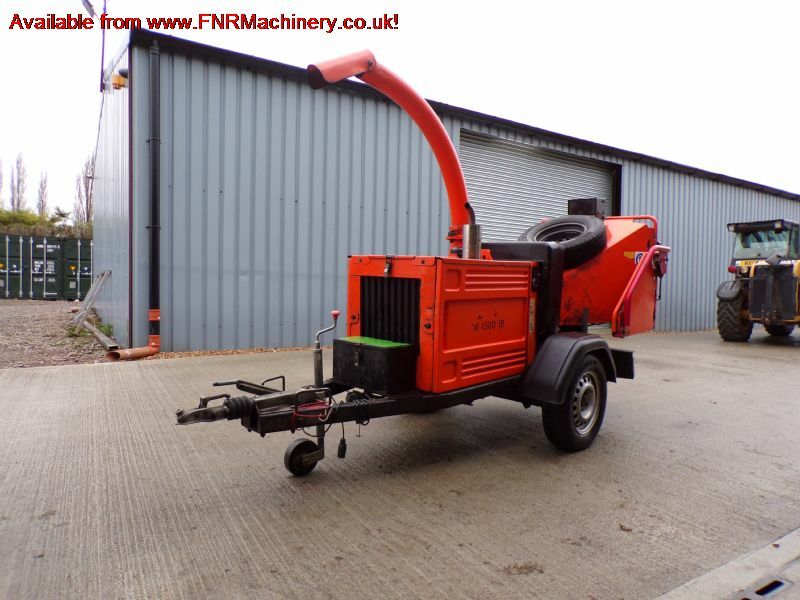 More Information: Providing industry leading performance, reliability and durability at a very reasonable price, this iconic chipper remains the most popular machine for professionals within the arboriculture industry. 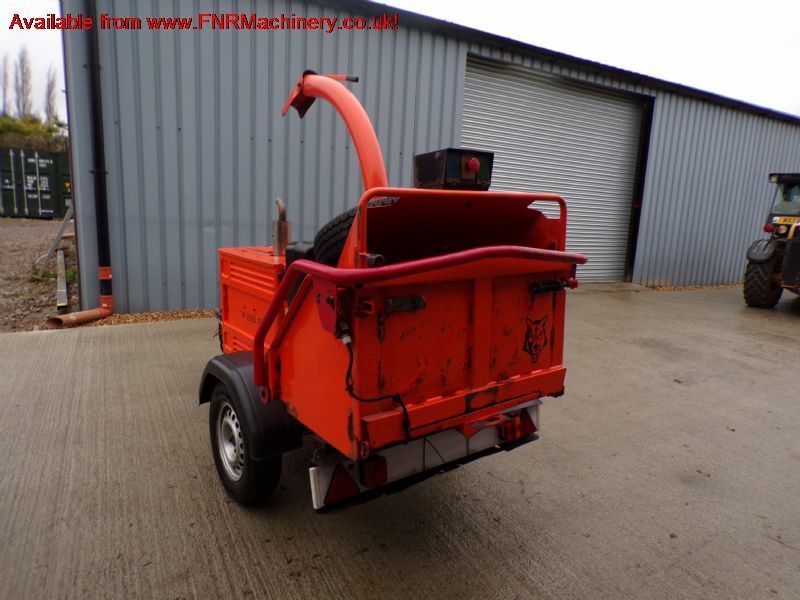 It’s a real ‘work horse� capable of giving you years of productive chipping from a minimal capital investment. 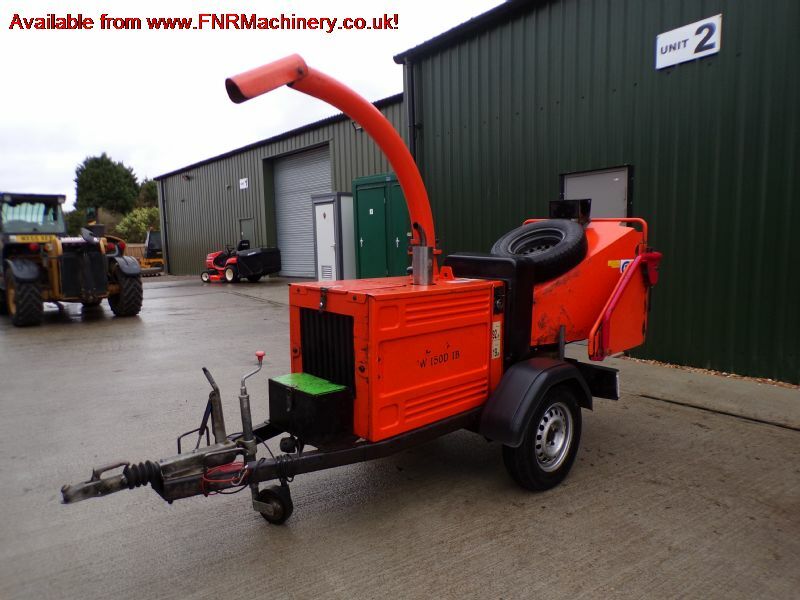 The chipper has a feed funnel designed to assist its powerful feed rollers. The rollers comprise six tough, independently mounted blades that bite and grip material before pulling it in. 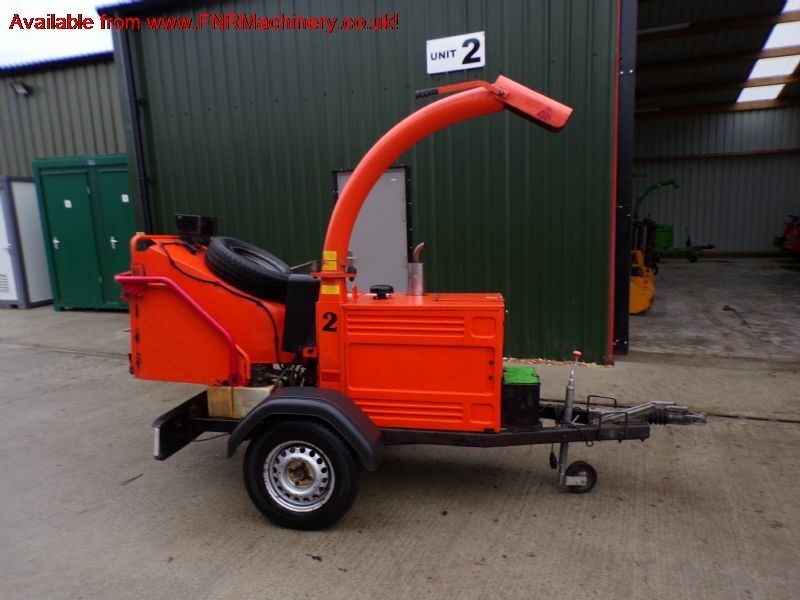 It comes with a specially developed auto feed control to provide a consistent rapid feed without overloading the engine or blocking the chipper. After years of hard work, the TW 150 will retain a high residual value.